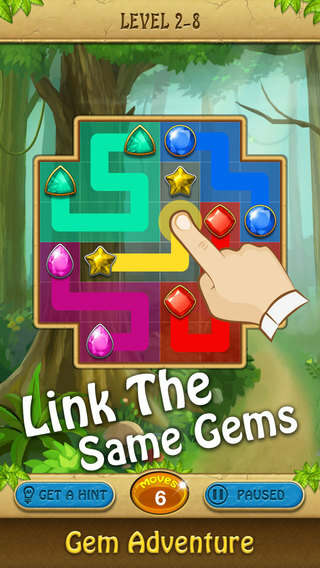 Link the gems and explore hundreds of exciting puzzles! Match the two same gems to start your gem adventure. 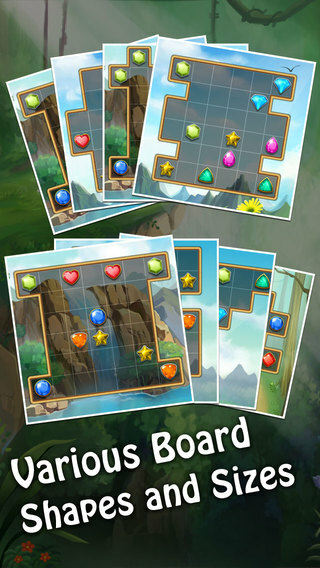 Cover every square on board and solve hundreds of amazing puzzles. Fantastic brain challenge game for both adults and kids. 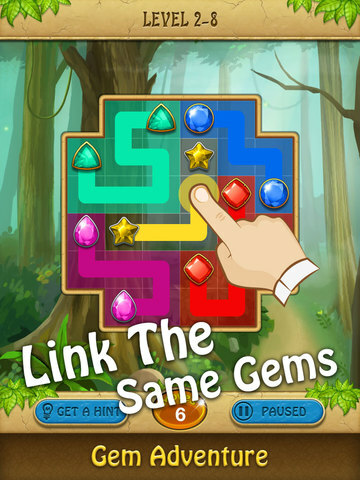 Have tons of fun immediately with Gem Adventure RIGHT NOW!